Travelling soon? You’re probably gonna need an adapter for your chargers, or you’ll find yourself without electronics pretty quickly. There are a bunch of these on the market, but the Twist World Charging Station is one of the better looking, and more fully featured ones available. 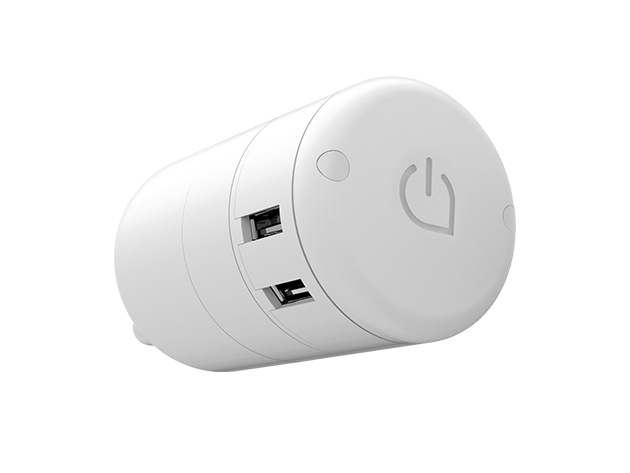 Tired of lugging around innumerable power cords, international converters, and chargers? 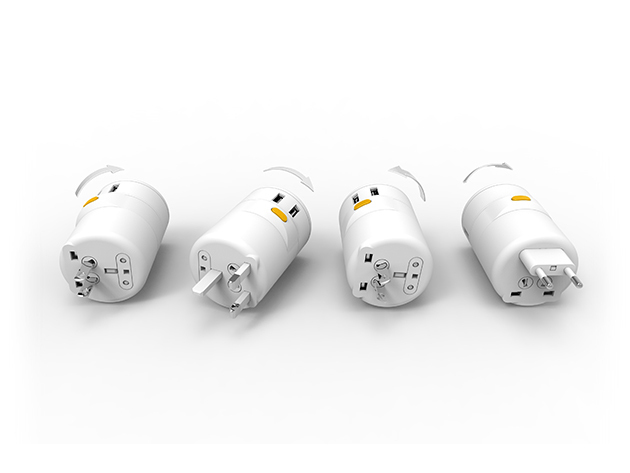 With the Twist World Charging Station, you’ll always be an outlet away from charging up to four devices at once anywhere in the world. Finally you can live your jetsetting lifestyle worry-free, unencumbered by a tangle of charging accessories. It’s a useful device that every traveller should own, and normally you’d have to pay $48 for it. But with today’s deal it’s $34.99.